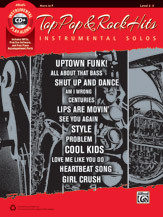 This series offers a versatile selection of the hottest pop and rock songs for flute, clarinet, alto sax, tenor sax, trumpet, horn in F, trombone, violin, viola, and cello that can be performed as ensembles or solos. Each book contains carefully edited arrangements appropriate to each instrument, and well suited for level 2--3 students. The CD includes a fully orchestrated demo track of each song, which features a live instrumental solo performance, followed by a play-along track. Also included are PDFs of piano accompaniments, and Alfred's Tempo Changer software. 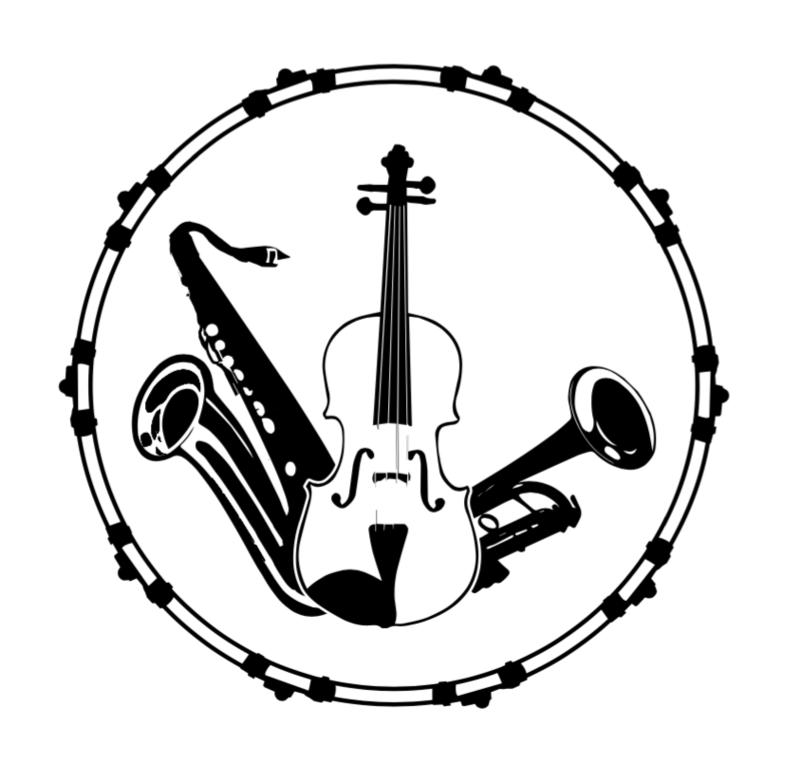 Due to level considerations regarding keys and instrument ranges, the arrangements in the wind instrument series are not compatible with those in the string instrument series. Titles: All About That Bass (Meghan Trainor) * Am I Wrong (Nico & Vinz) * Centuries (Fall Out Boy) * Cool Kids (Echosmith) * Girl Crush (Little Big Town) * Heartbeat Song (Kelly Clarkson) * Lips Are Movin' (Meghan Trainor) * Love Me Like You Do (Ellie Goulding) * Problem (Ariana Grande, featuring Iggy Azalea) * See You Again (Wiz Kalifa, featuring Bruno Mars) * Shut Up and Dance (Walk the Moon) * Style (Taylor Swift) * Uptown Funk! (Bruno Mars).